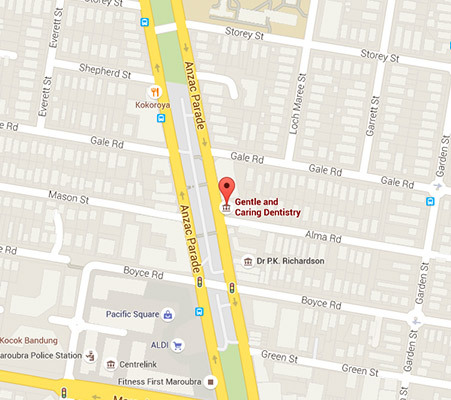 Dr Roxanne Irani and the team and gentle and Caring dentistry have a special interest in treating children. Our aim is to create a gentle, calming, kid-friendly environment to avoid any stress or anxiety for your child during their visit. Preventive measures, as well as oral health education, are priorities for Gentle and Caring Dentistry when treating children and we always on the lookout for interesting ways to engage children in keeping their teeth healthy! When kids are young, their brain is developing at an extremely fast rate. During this time, a child’s brain is eager to upload all the vital information that will set them up for life. This is why it is so important to encourage your kids to adopt attitudes and learn important skills that will ultimately benefit their health. Dental health plays a huge part in maintaining an overall healthy lifestyle, which is why it is important to shape your child’s attitude towards dental health while they are still young. This will set them up for life! Children will generally pick up attitudes from their parents. Are you portraying the dentist as scary or painful? Your child will likely avoid dental care and may eventually require extensive treatment to help them repair their smile. Similarly, if you make the dentist and dental care sound fun and important, your child will have the best possible opportunity to develop a healthy and beautiful smile. 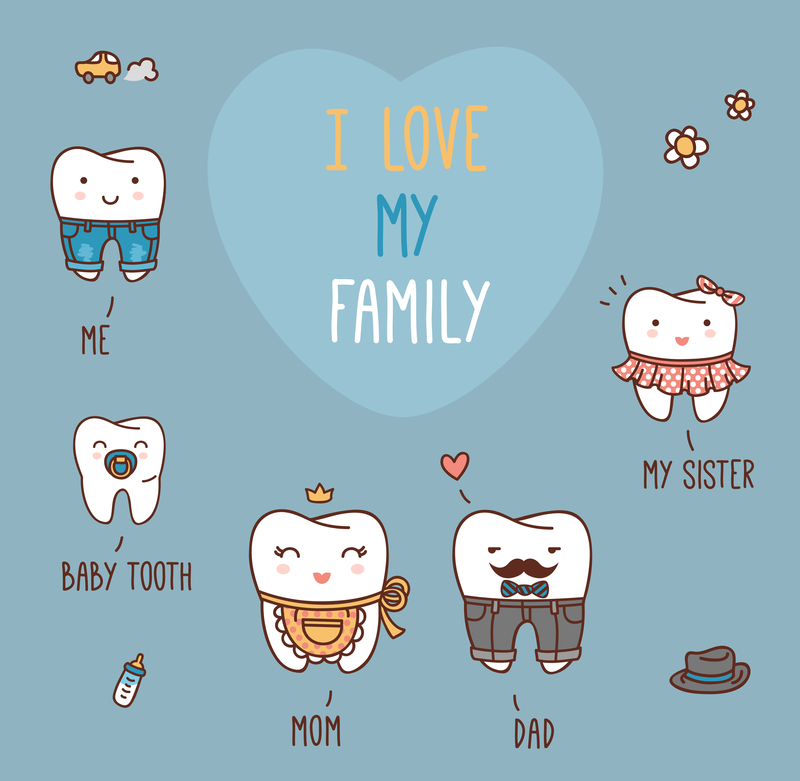 Here at Gentle and Caring Dentistry, we provide a family friendly environment to help you and your kids develop an attitude toward dental care that will promote optimal oral health lasting a lifetime. Our gentle and caring attitude, combined with the use of modern technologies, allows us to provide each and every patient with the dental experience they deserve. 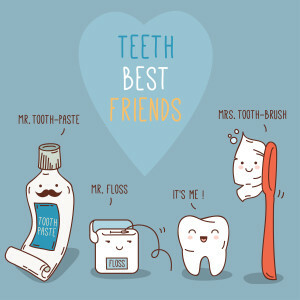 Unlike other dental practices, we try to forge lasting relationships with our patients. This means helping families and kids develop a holistic attitude toward caring for their smile throughout their entire childhood. We’ve provided a few simple steps that will help you get your kids on track to a healthy and happy smile. 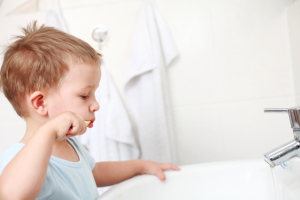 As soon as your child has developed some basic coordination skills you should begin introducing them to brushing. If they are eating with a knife and fork and tying their own shoes they should definitely be able to brush their own teeth. You will need to make sure you help them do a thorough job until they are fully competent in brushing their own teeth. 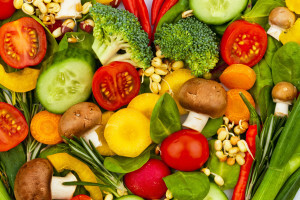 A healthy diet is essential for dental care. 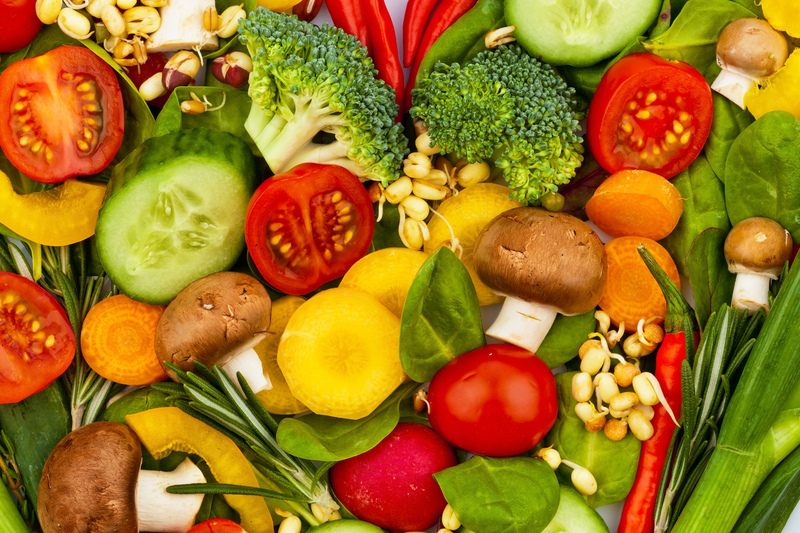 It should come as no surprise that most of the food that comprises a healthy diet is also beneficial for your teeth. Avoid foods and drinks containing added sugar, instead, pack kids lunch boxes with crunchy vegetables and fruits – this will help clean teeth in between brushes. Consider carrot sticks with a healthy hummus dip or celery with cream cheese. As a general rule of thumb, your child should visit the dentist within six months of their first tooth emerging, or before they reach twelve months of age. If you hate visiting the dentist, your child will likely adopt the same attitude. 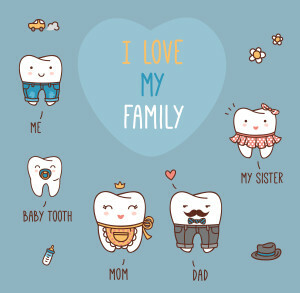 Make a trip to the dentist an enjoyable family outing. It’s never too late to change your own attitude toward visiting the dentist. You may even be surprised by how much a modern dental practice and modern dental technologies can reduce the discomforts associated with a traditional check-up or procedure. 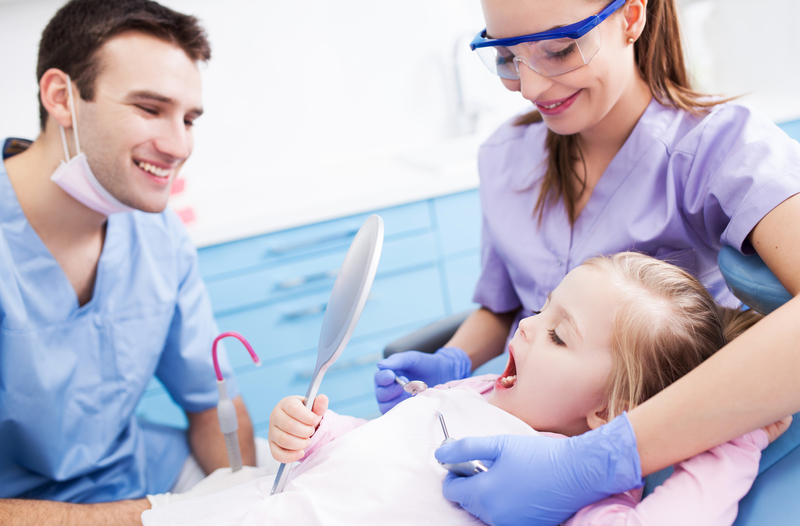 To make an appointment for a kids dental check-up, please get in contact with us today.